The Greater Manchester and East Cheshire Clinical Networks work in partnership with commissioners (including local government), supporting their decision making and strategic planning, by working across the boundaries of commissioner, provider and voluntary organisations as a vehicle for improvement for patients, carers and the public. Download the SCN Annual Report and Business Plan. 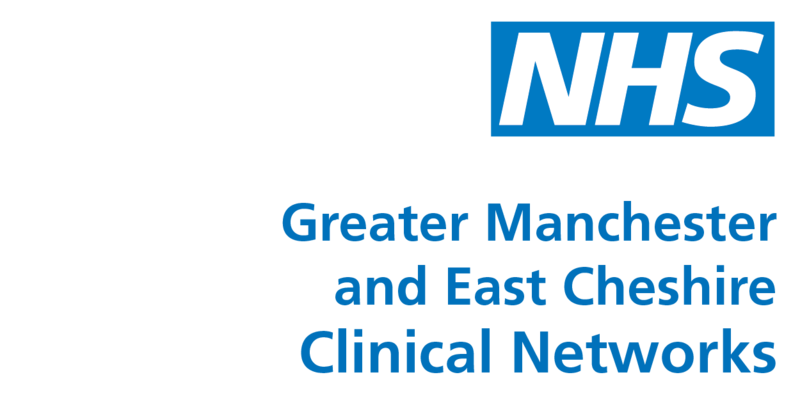 Find out more about the Greater Manchester and East Cheshire Clinical Networks at www.gmlscscn.nhs.uk and follow them on Twitter at @GMLSC_SCNs. The Dementia network comprises of commissioners, providers, patients, carers and members of the public which sets the priorities and areas of work to develop and improve services for people with dementia in Greater Manchester and East Cheshire. It is led by senior clinicians, supported by the strategic network team, and is overseen by the Dementia Steering Group made up of commissioners, service providers, patients, carers and members of the public. Peter, in addition to being clinical director of the Network, is public health advisor to Stockport Foundation NHS Trust and member of the Joint Committee of Vaccination and Immunisation (JCVI), Before becoming clinical director, Peter had been in public health for 36 years and director of public health for 18 years. He has also been the lead for the North-west Regional Offender Health Team for 12 years. He has had a long-standing interest in smoking having set up a smoking cessation service in North Manchester in 1984 and was the Greater Manchester public health lead on smoking. He has had management experience having been director of community services in North Manchester for 7 years. He has chaired Outreach Community and Residential Services (for people with learning disability or chronic mental health) for the last 26 years. He has had about 40 papers published in peer reviewed journals. Kenneth Wood, Area Lead for Dementia, is a Consultant Psychiatrist and Clinical Director with Cumbria Partnership NHS FT. He qualified in 1983 (Bristol), and has worked at Consultant posts since 1990 in the Highlands, Cornwall and for four years, Kendal. Accredited in Old Age and General Psychiatry, his particular clinical interests are in organic psychiatry, autism and adhd. The clinical director for the Greater Manchester, Lancashire and South Cumbria is Peter Elton. thanks for providing this information. I have updated the Network page. Please do not hesitate to get in touch if you would like to add more information about the Network.